It is possible and easy to harvest good vegetables in your kitchen garden, without the bother of digging the soil. The secret? Let the earthworms and their friends do this work naturally, and not destroy their habitat by turning over the soil. All pleasures of the garden, without tiring yourself! 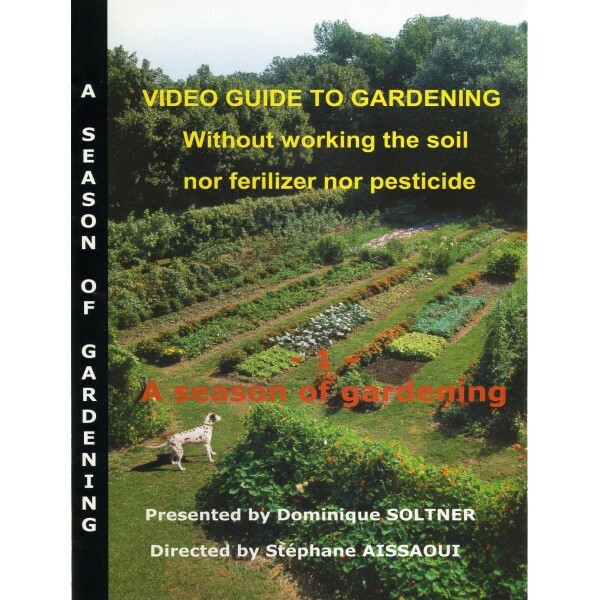 This LIVING SOIL method, when applied to the kitchen garden, produces healthy vegetables in large quantities, without exertion, and WITHOUT ANY WORKING OF THE SOIL. 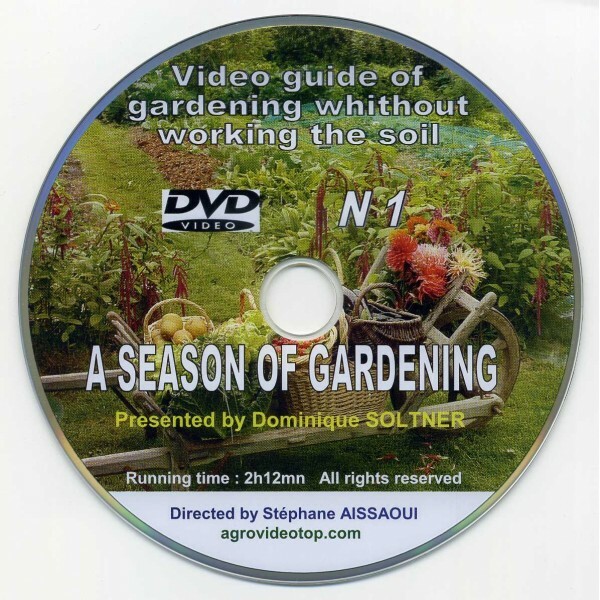 Developed and presented by Dominique SOLTNER, this other kind of gardening encourages natural organic activity, which efficiently carries out the working of the soil and nourishes the plants perfectly at the same time.